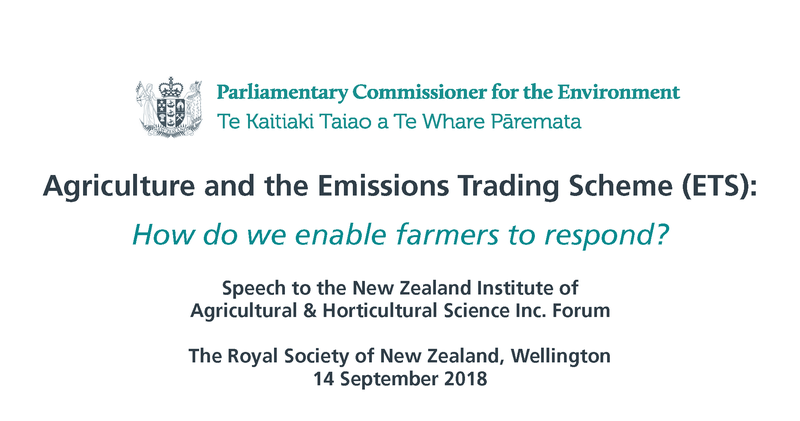 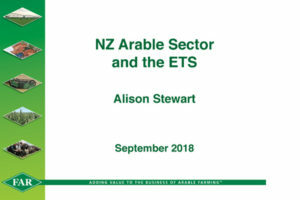 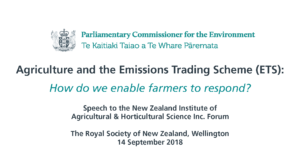 How the National Party plans to reduce emissions from agriculture? 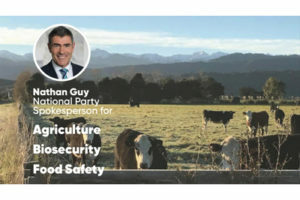 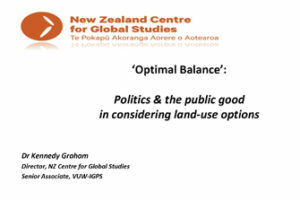 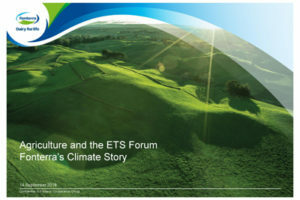 How the Green Party plans to reduce emissions from agriculture? How Government plans to reduce emissions from agriculture? 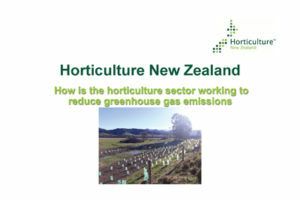 Where is Government going on its Zero Carbon Act? 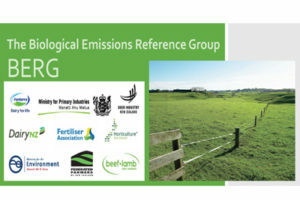 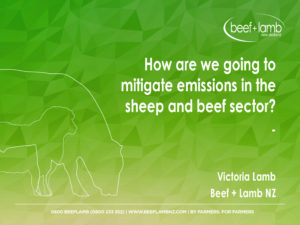 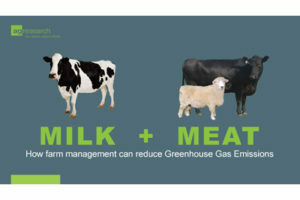 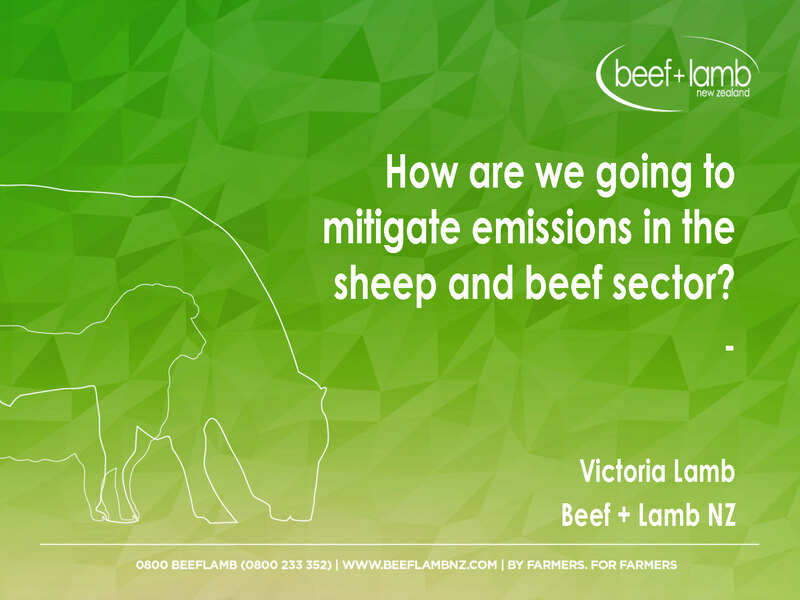 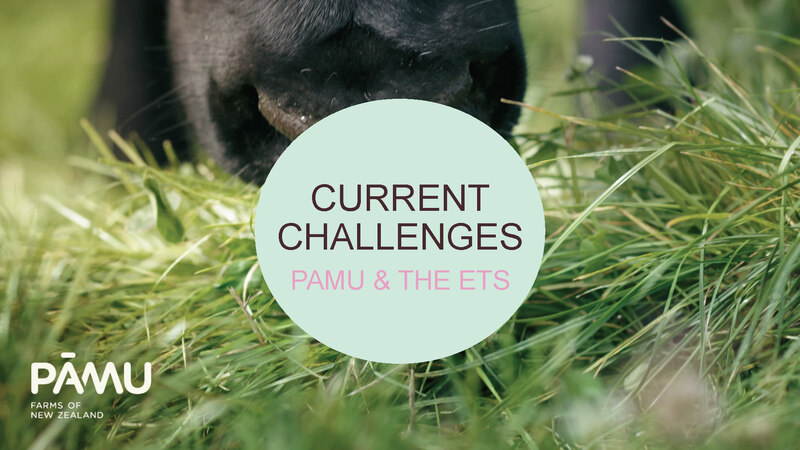 How are we going to mitigate emissions in the sheep and beef sector?